When you’re looking for portable storage units for sale or rent in Minnesota and the surrounding area, you want something reliable and durable. 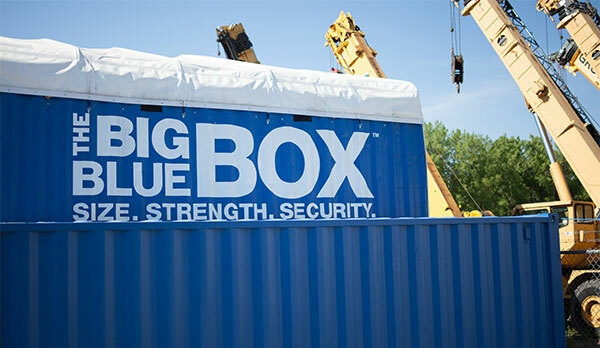 Big Blue Boxes has the most secure and durable portable storage units in the area. No matter what you need your storage unit for, you can rest assured that the contents of your box will be safe from theft or damage thanks to our steel construction and airtight locking capabilities. 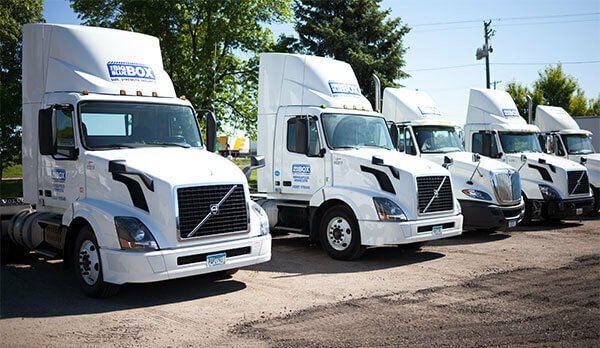 Big Blue Boxes delivers our quality portable steel storage containers to Minnesota homes — or anywhere else in the country. Once you’re done with your unit, Big Blue Boxes will come to your home and pick it up for you. We offer storage containers in a variety of sizes, so you can make sure you are getting a unit that fits your needs. Moving is a stressful time, but our local team is here to bring the “Minnesota Nice” to make your moving process less stressful. You can pack your containers yourself at your old home and have our friendly freight drivers deliver the filled storage containers to your new home. Providing great customer service is one of our top priorities, and our team will do whatever we can to ease the hectic moving process. 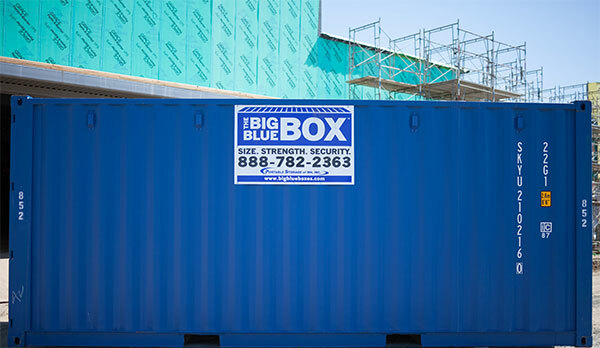 The portable storage containers for rent in Minnesota from Big Blue Boxes are the answer to all your moving and storage needs. Want a low-cost way to clear out your garage, basement, or attic? Need extra space in your home for a renovation project? Our steel storage containers for rent in Minnesota provide the perfect solution to secure storage for all of your belongings. Our fast and friendly service provides you with a high-quality storage container as soon as possible. With depots around the U.S., we are ready to deliver 1 or 100 storage containers straight to your home. View our selection of portable storage containers for sale in Minnesota today! If high quality products and higher quality customer service matter to you, then there is no other choice than Big Blue Box. Our residential storage containers are the best in the business. Big Blue Boxes are a better way to move and store. Not only are there no hidden costs or fees with Big Blue Boxes, but we will also beat any written quote for a comparable storage box. There is no better way to save time and money than by packing your box yourself. This way, your box moves on your schedule, and you can ensure that all of your items are packed carefully. We deliver our storage containers to your door, and when you’re done, we’ll pick them up and deliver to wherever you want them. We can also store them at our secure facility if need be. 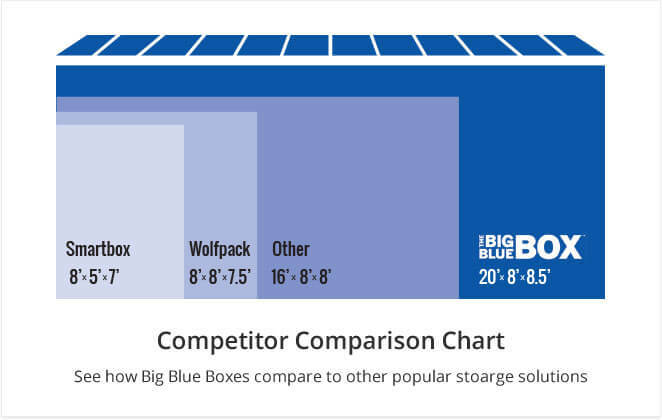 You won’t find a more secure storage box than the ones offered by Big Blue Boxes. The wood and plastic aluminum boxes that competitors use can’t protect valuables like our all-steel ocean cargo boxes can. 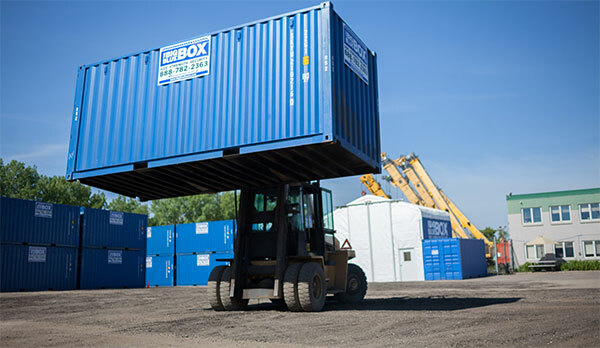 No matter whether your need is big or small, we offer great rates and fast service on our secure weatherproof storage containers for temporary or long-term usage. 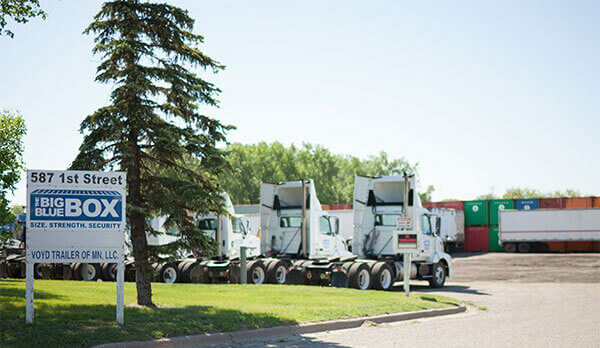 Whether you’re interested in our steel storage containers for sale in Minnesota, renting a portable container, or any of other other options, we have solutions for you. Give us a call today and we’ll be happy to answer any questions you may have. Contact us today!